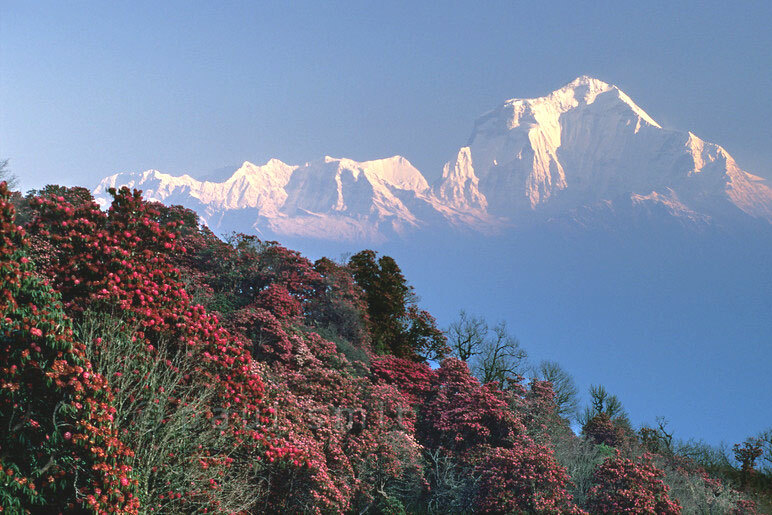 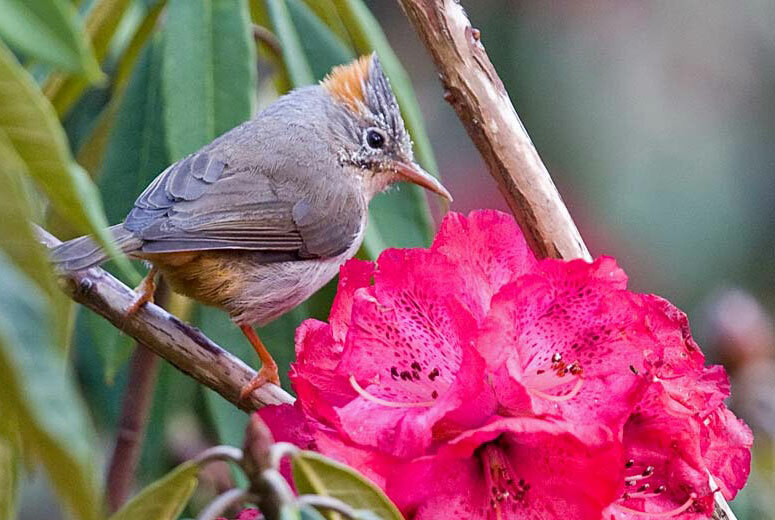 The beauty of the blooming of the rhododendrons, Nepal’s national flower, draws thousands of trekkers every year. 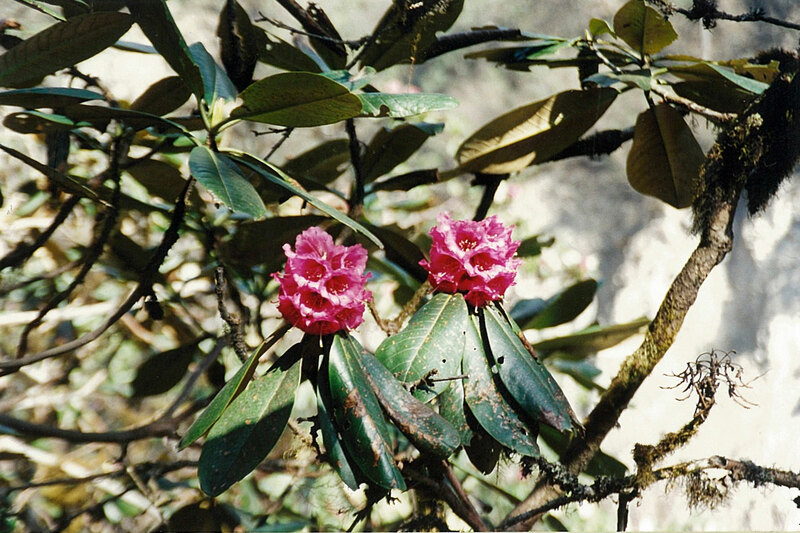 In Nepal the rhododendron trees begin flowering at lower elevations in late February and the season can extend into May at higher elevations. 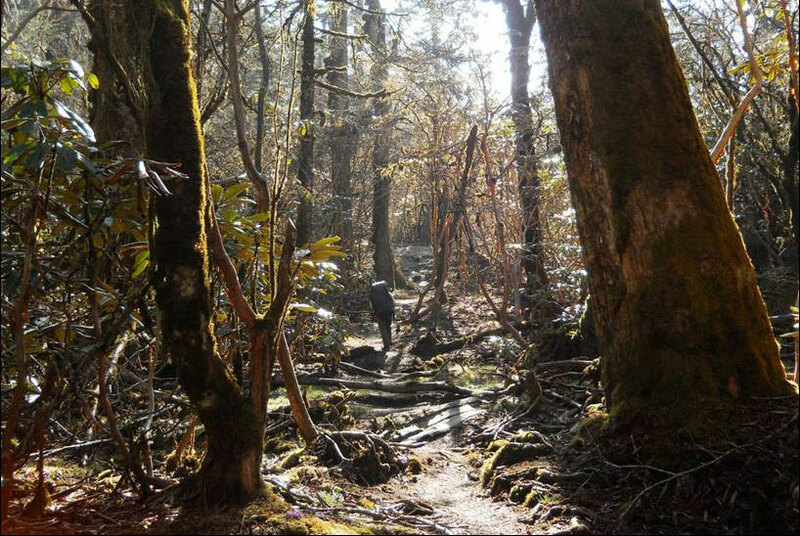 The most extensive forests are in the eastern part of the country (treks – Kanchenjunga, Makalu, Langtang, Helambu, Tsum, Manaslu and the Annapurna regions), though there are patches of forest in the far west and seeing these beautiful flowering forests against the backdrop of the majestic Himalayas is a sight in itself. 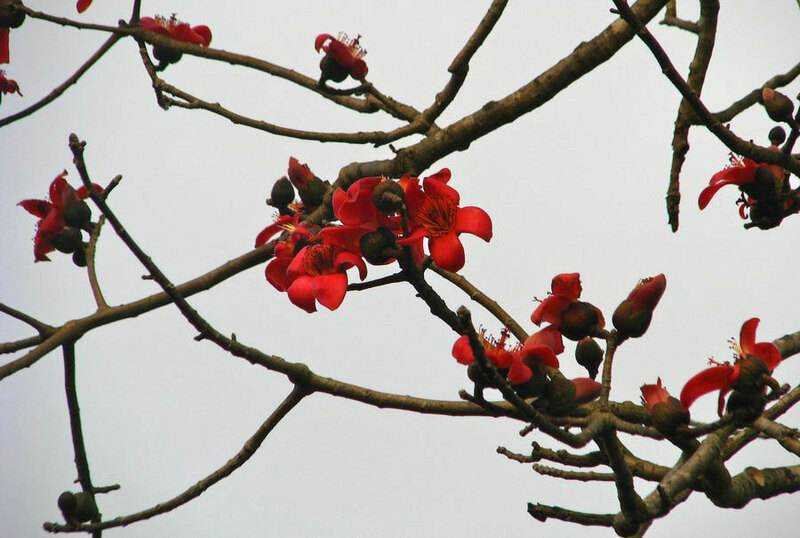 A day’s tour and walk in the Kathmandu Valley can be made to view the bloom.